I just read a super-fun romance novel by Alexis Hall called Looking for Group. Get your mind out of the gutter–it’s a World of Warcraft reference! 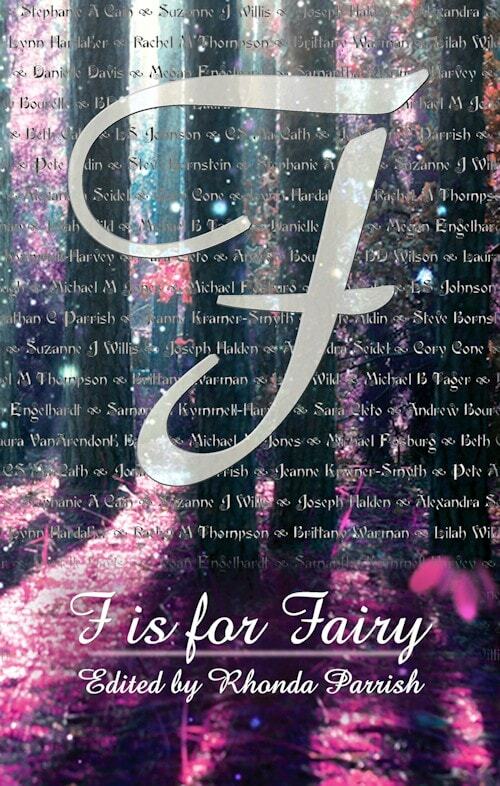 This book might not be everyone’s cup of tea, because large sections of it are written in the format of Guild Chat. For me, that was a large part of its charm. 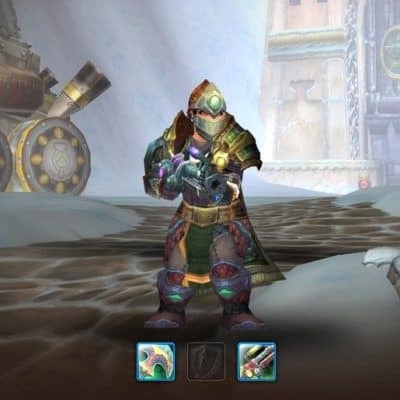 19-year-old uni student Drew has just joined a new guild as their main tank. His old guild was an objective-oriented, highly competitive raiding guild. His new guild is, in his words, “the most progressed casual guild on the server.” The guild’s main healer is a cute elf girl named Solace, and they really hit it off. Solace plays the game very differently from the way Drew plays, and this makes Drew look at the game with new eyes. Before long, his three-raid-a-week habit has turned into playing almost every day–mostly so he can hang out with Solace. Then comes the fateful day when their usual raid leader has to miss a raid. Solace takes over as raid leader, and Drew is shocked to hear a male voice on Mumble! This leads to a small personal crisis. He confides his two best real-life friends, who are both studying game design with him, and one of them asks how he knows he’s straight, since he’s only ever dated two girls. 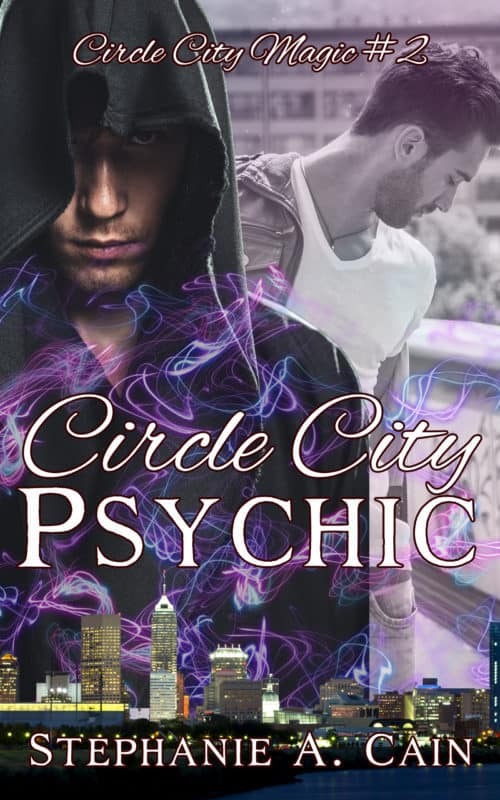 Eventually, Drew and Solace–whose name turns out to be Kit–decide to meet IRL. I don’t want to spoil the storyline for you, so I’ll stop there. But I want to wax poetic about a couple of things that made me love this book so much I went back and started rereading it. First of all, this book is kind of a love letter to World of Warcraft. You can tell Alexis Hall has spent hours playing WoW. The game is called Heroes of Legend in this book, but it’s easily recognizable. Some of the dungeons and raids the characters do in the book are places I could picture. There’s a great reference to the Leeeeeeeeeeeeeeroy Jenkins Incident, discussions about achievements and equipment, and fun in-game events like holidays and stuff. The Guild Chat logs read like something from my World of Warcraft guild, the LMNOP Crew–what Drew would probably call a “semi-progressed casual guild.” For a while we were raiding twice a week, and while I’m not a great raider, some of those guys were incredible players. I was usually along to be a warm body and provide a tiny amount of DPS. Unfortunately for the guild, several of the guildies started having kids, a couple went off to college and had major schedule changes, and raiding dropped off pretty hard. I don’t see too many of them when I log in…which isn’t as often these days, since I’m working two jobs and often have to choose between writing time or gaming time. Another thing I loved about this is Hall’s treatment of meeting people online. Obviously this isn’t as stigmatized now as it was, say, fifteen years ago, but there are still plenty of people who think it’s weird to consider people on the internet your actual friends. I’m not one of those–I met several of my dearest friends on LiveJournal back in the day, and we hang out IRL and everything. But there’s a lot of smart discussion of this issue, as well as the stereotype of gamers as nerds and losers. Romance isn’t usually my main genre. Nothing wrong with it, I just tend to focus on stuff with non-euphemistic swords and sorcery. But when I saw the premise of the book, I had to click to read the sample. And as soon as I finished the sample, I clicked over to the Barnes & Noble website to spend some of my Christmas gift card. And as soon as the book was in my hot little hands, I grabbed a cat and a beverage and headed for my favorite reading spot. 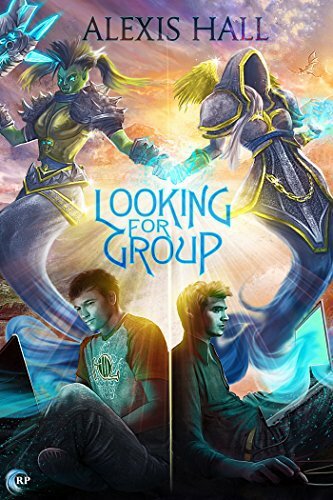 Looking for Group is fun and funny and smart, and if you’ve ever been part of a World of Warcraft guild, you should read this–even if you’re not a regular romance reader.